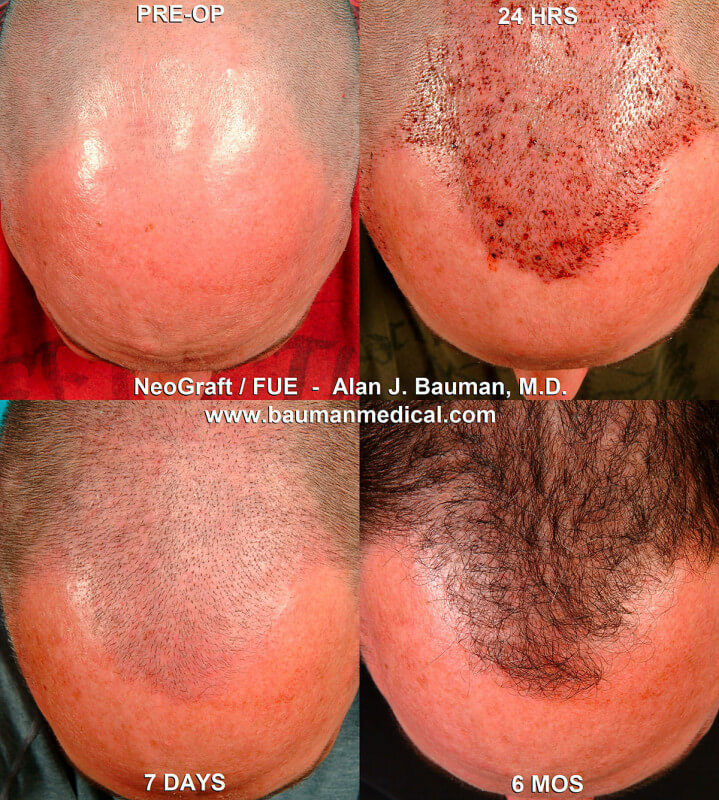 Dr. Bauman is one of only approximately 200 physicians worldwide to achieve certification from the esteemed American and International Board of Hair Restoration Surgery (ABHRS), be an accepted member of the International Alliance of Hair Restoration Surgeons (IAHRS) and also recommended by the American Hair Loss Association. 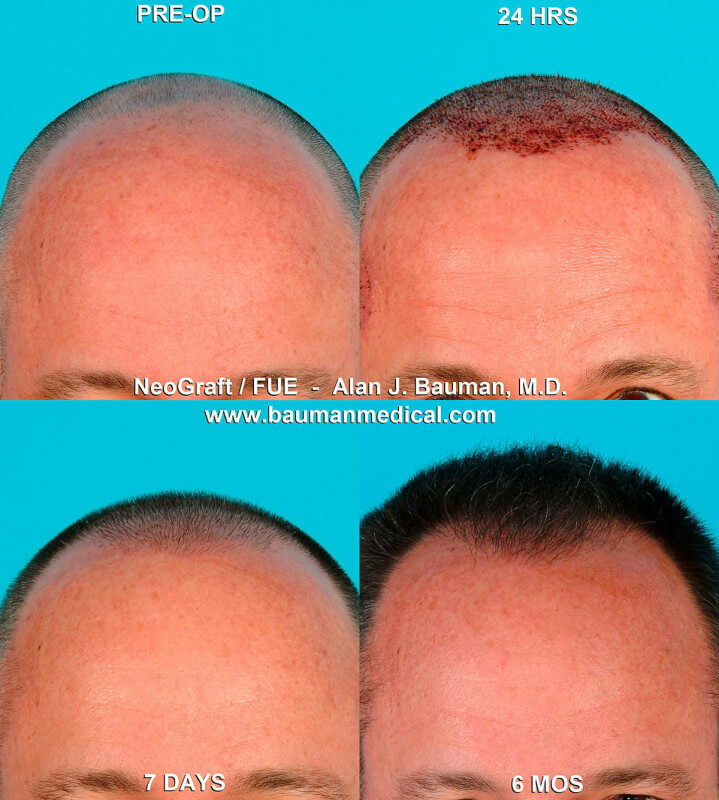 Dr. Bauman achieved the coveted Fellow status within the International Society of Hair Restoration Surgery (FISHRS) and is a frequently invited faculty member at numerous international scientific meetings, live surgery workshops, and major beauty industry events. 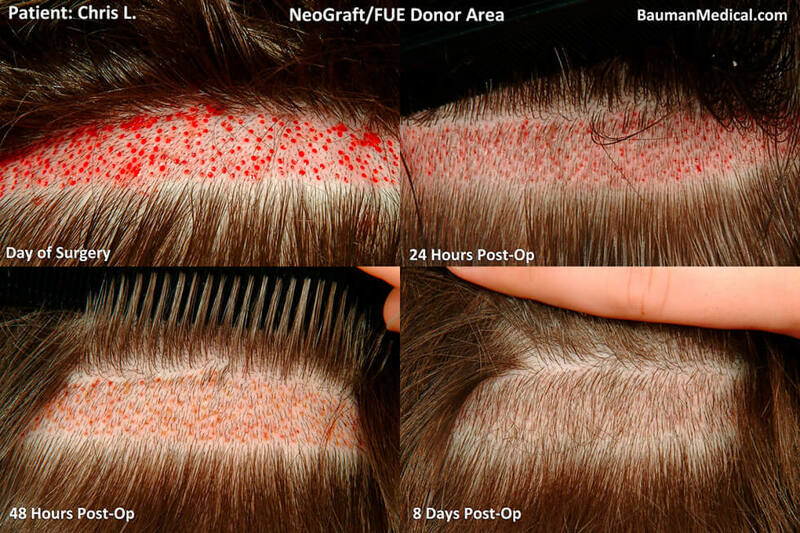 Dr. Bauman is the first-ever hair transplant surgeon to be formally accepted as an Intercoiffure America/Canada Industry Partner; Intercoiffure is the most powerful and influential organization in the hairdressing industry. 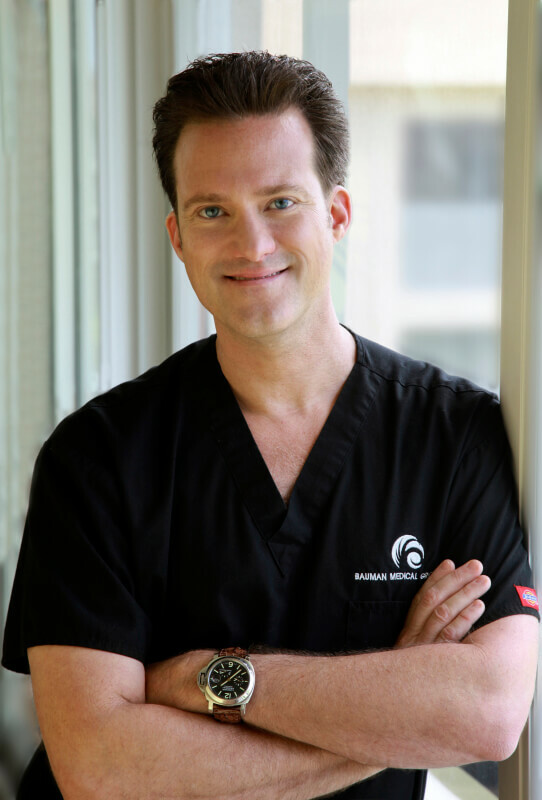 He is also an Advisory Board Member for the World Trichology Society and an active Trustee-Level Member of the Greater Boca Raton Chamber of Commerce; he credits part of his early and ongoing success thanks to his involvement in local and national professional networks. 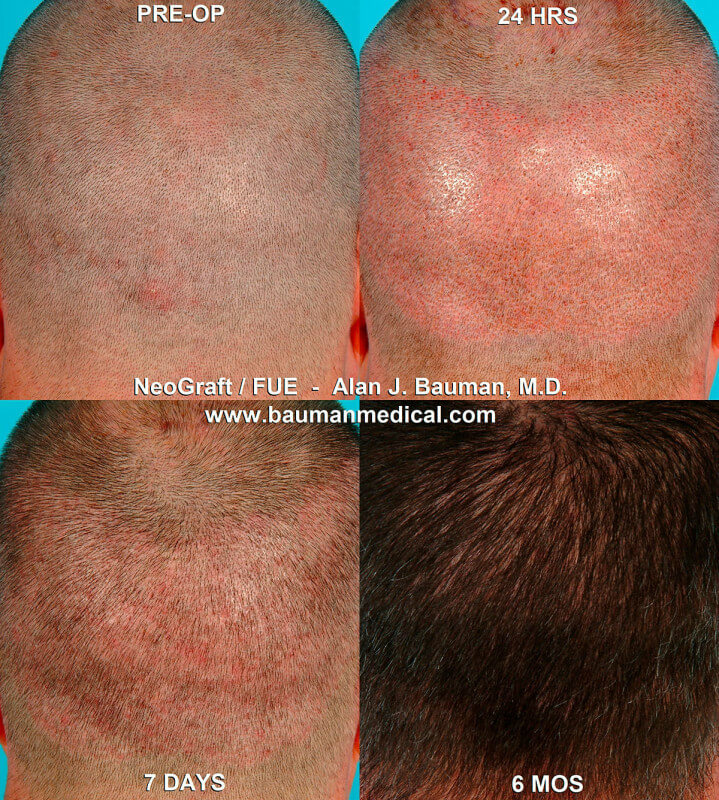 He is also the author of numerous articles and textbook chapters on the science of hair care and hair transplantation, including eyelash transplant surgery, and has been extensively featured in the world’s leading mass media as a medical expert and successful early-adopter and pioneer of some of the most advanced technologies in the effective treatment of hair loss. 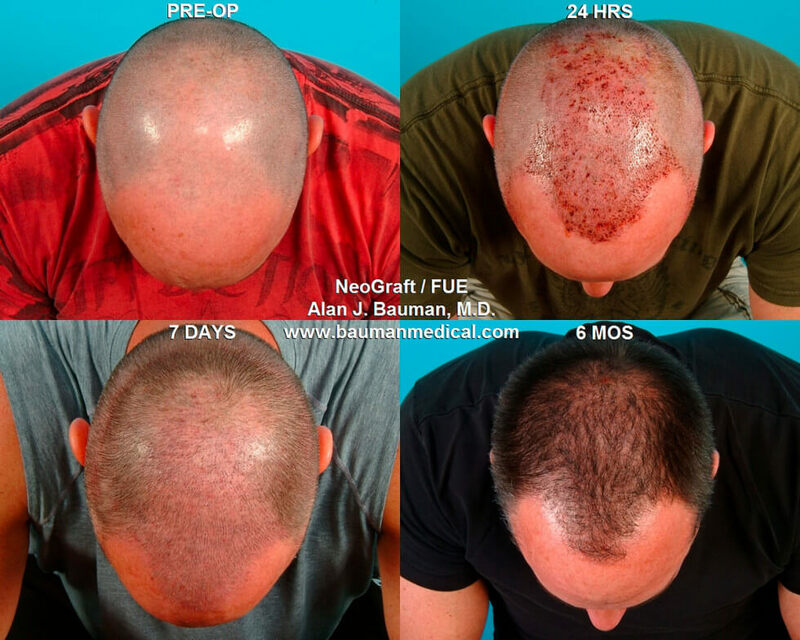 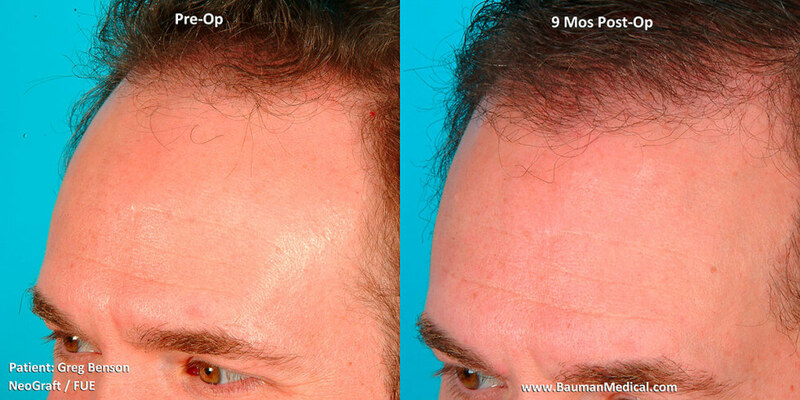 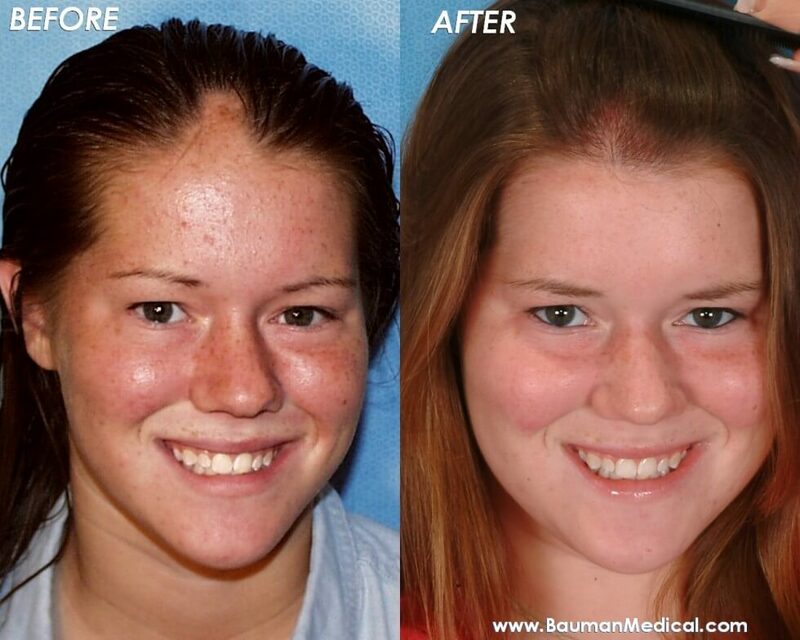 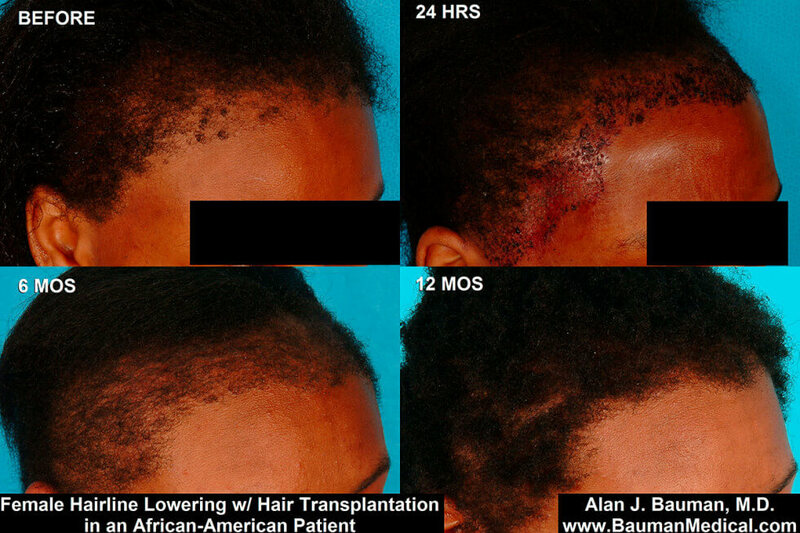 Dr. Bauman's international reputation and his exceptional team at Bauman Medical attracts patients from all corners of the globe for hair loss diagnosis and the latest and most effective hair restoration treatments and procedures. 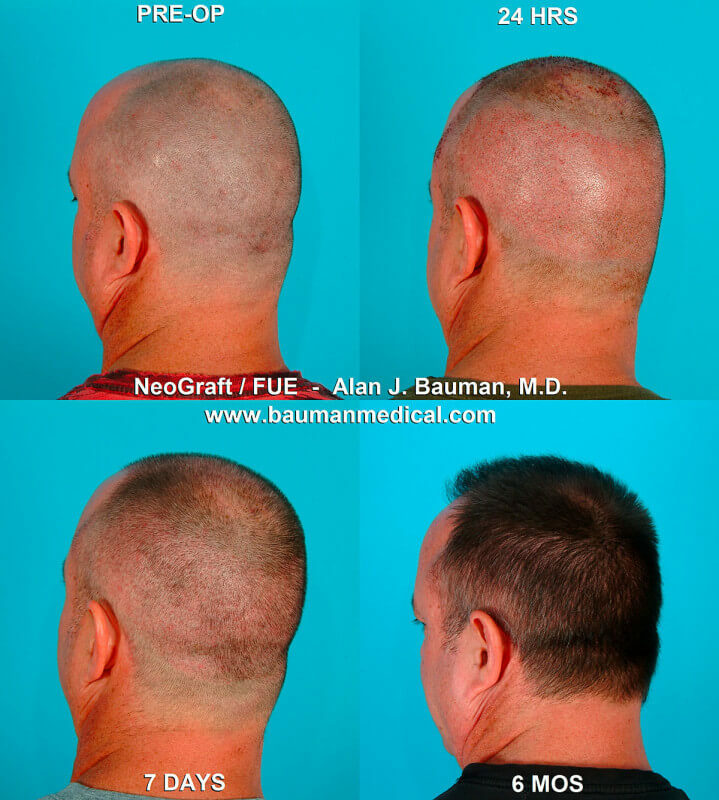 This past year, Dr. Bauman was named both a “Top 5 Transformational CEO” and one of “10 CEOs Transforming Healthcare in America” in Forbes, as well as voted North America’s “#1 Top Hair Restoration Surgeon” by Aesthetic Everything. 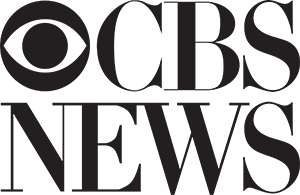 His accessible and interactive presence on social media has garnered millions of video views on YouTube and thousands of subscribers, connections and followers on the most popular platforms. 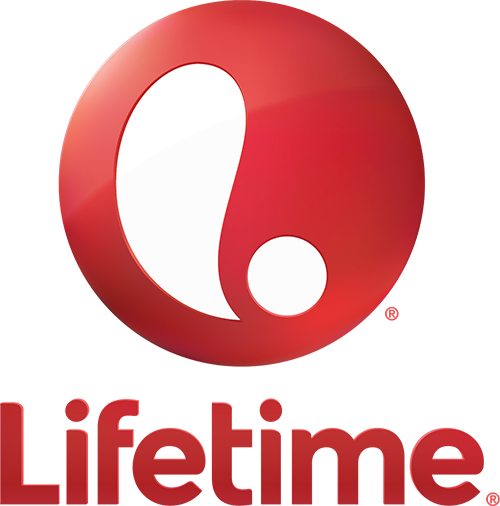 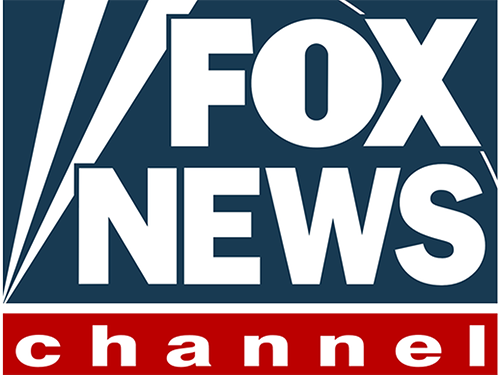 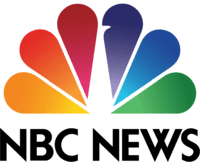 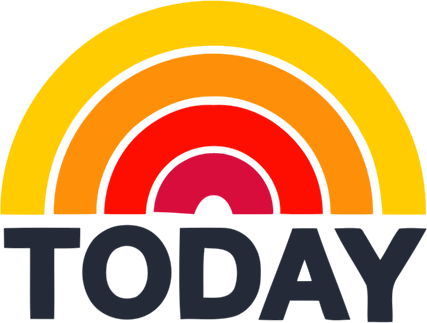 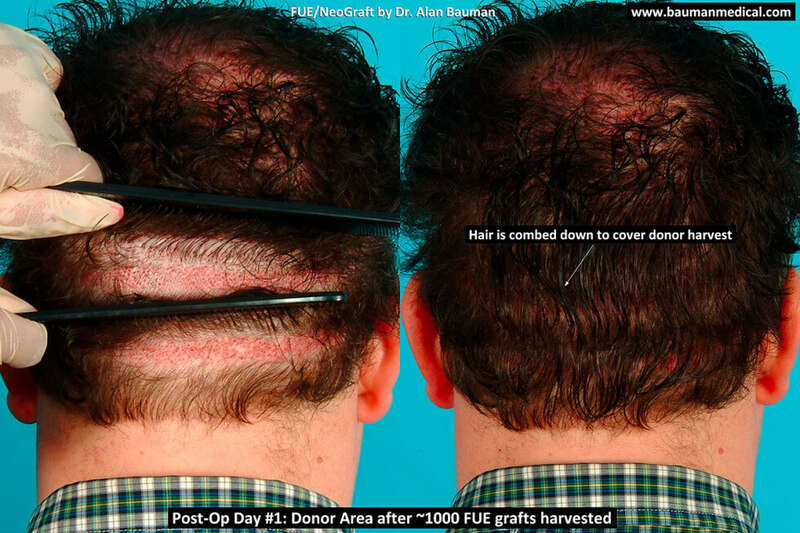 A recent Live Hair Transplant Surgery broadcast directly from the procedure room in his Boca Raton office gained over 100,000 simultaneous views from more than 20 countries. 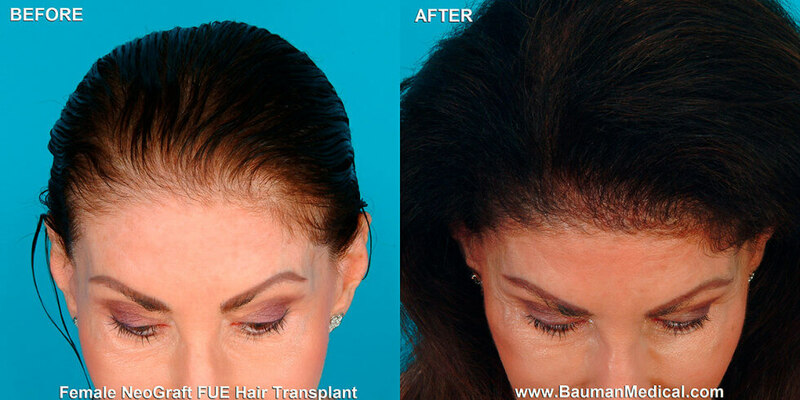 Dr. Bauman also has been a member of the highly respected Pantene Hair Research Institute, a global network of leading hair experts focused on the advancement of hair science, technologies, and products. 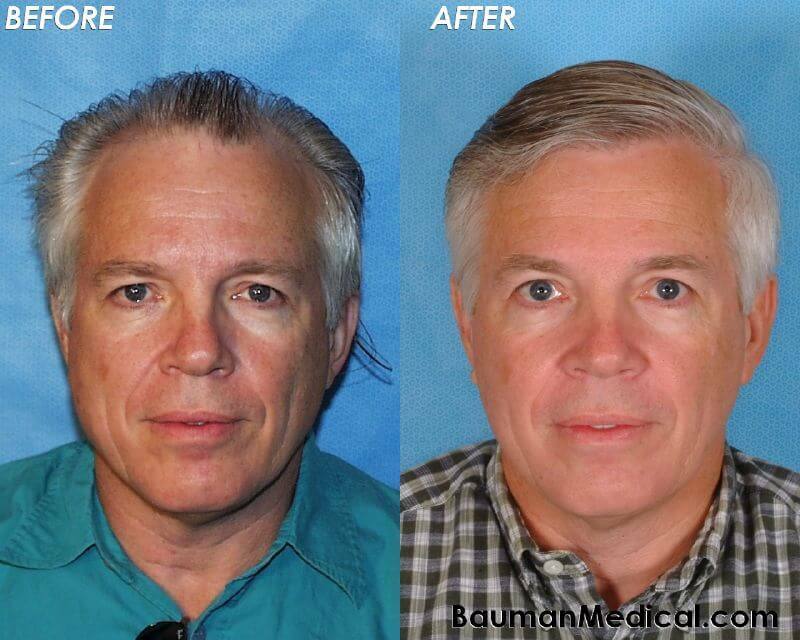 He is currently serving as an inaugural Luminary Board Member for Church & Dwight (NYSE: CHD). 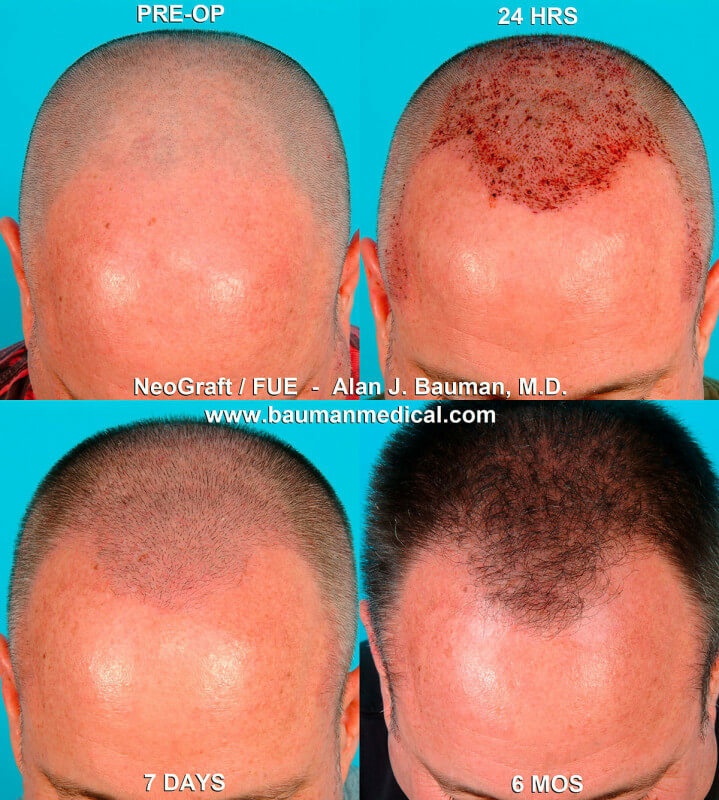 In addition to serving as the CEO of Bauman Medical and teaching and consulting internationally, Dr. Bauman personally treats patients at his nearly 12,000 sq. 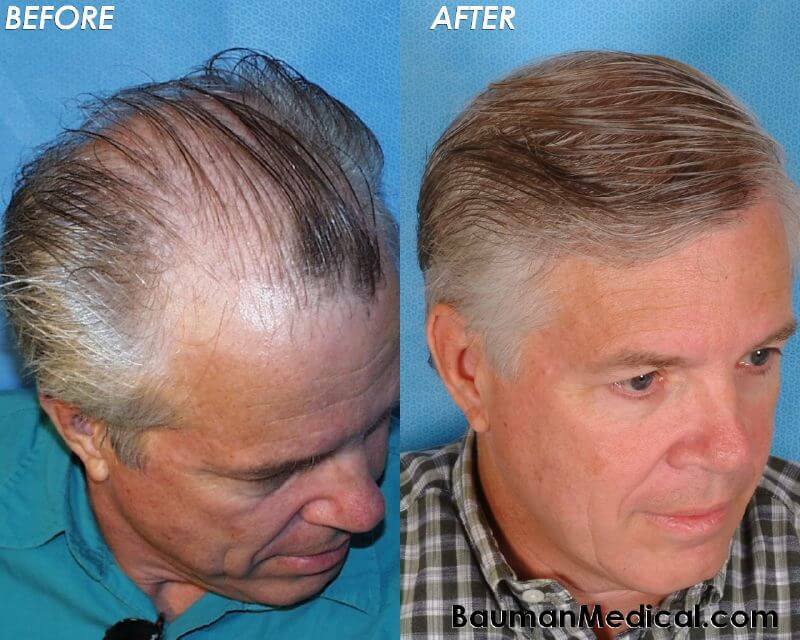 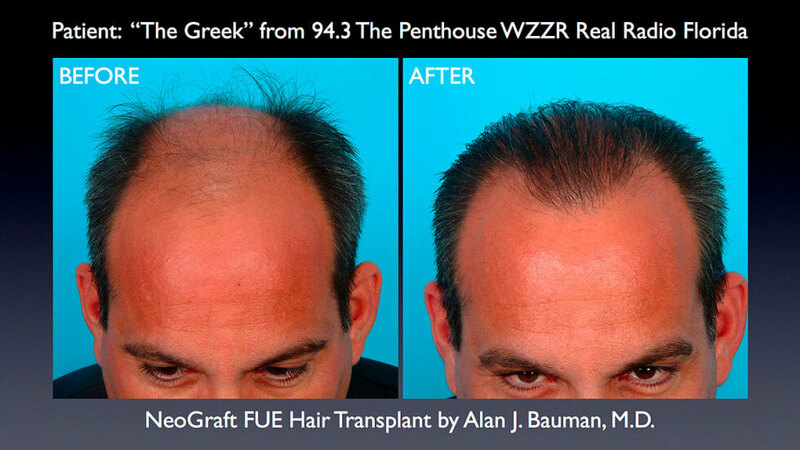 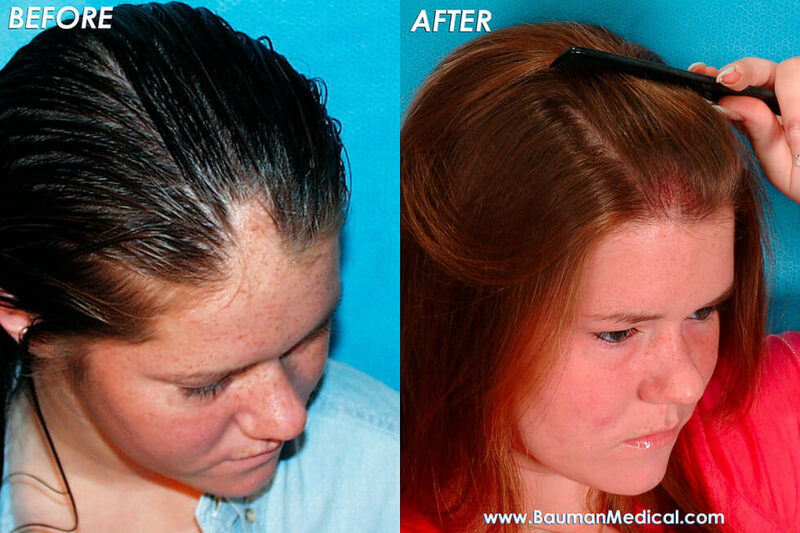 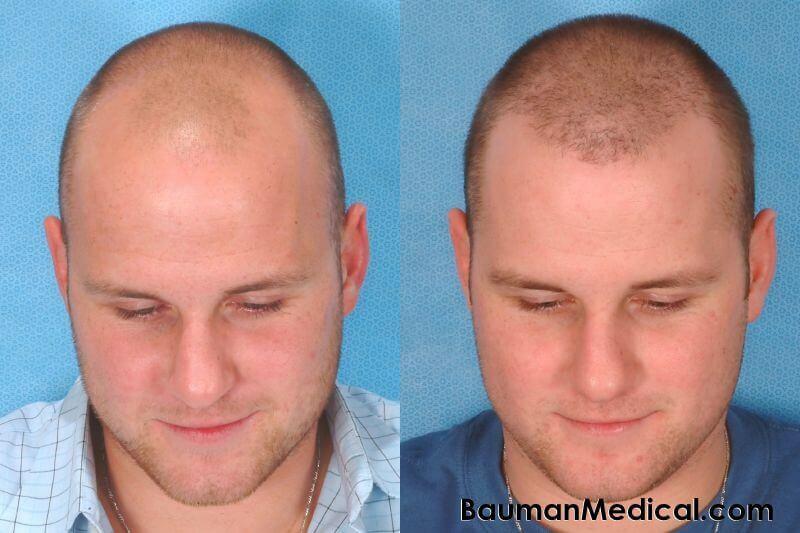 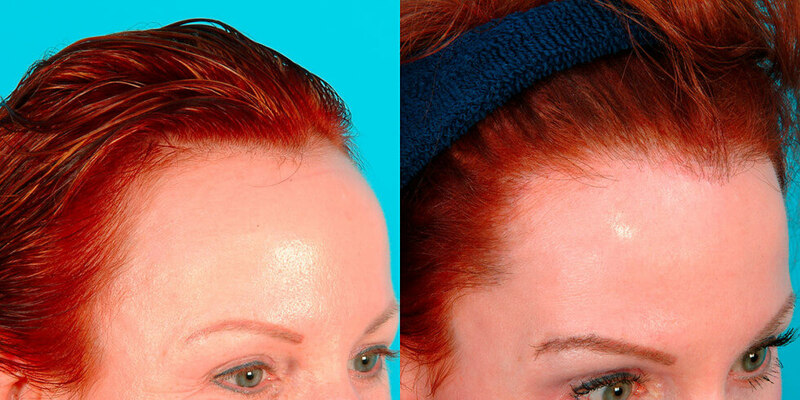 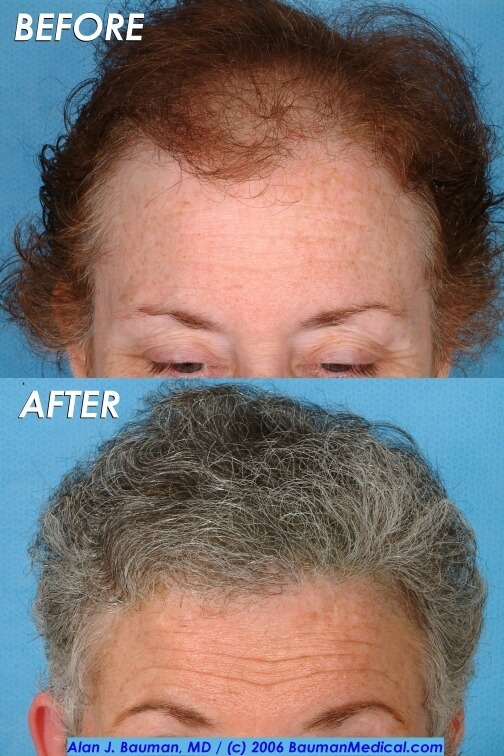 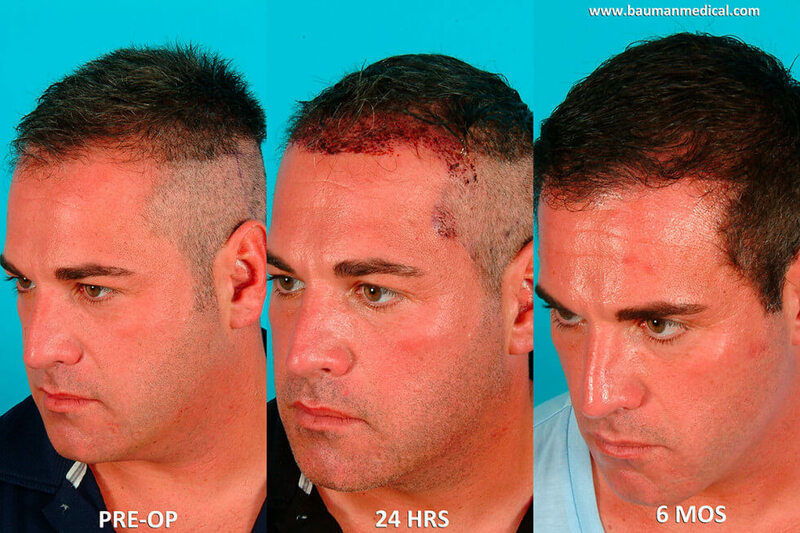 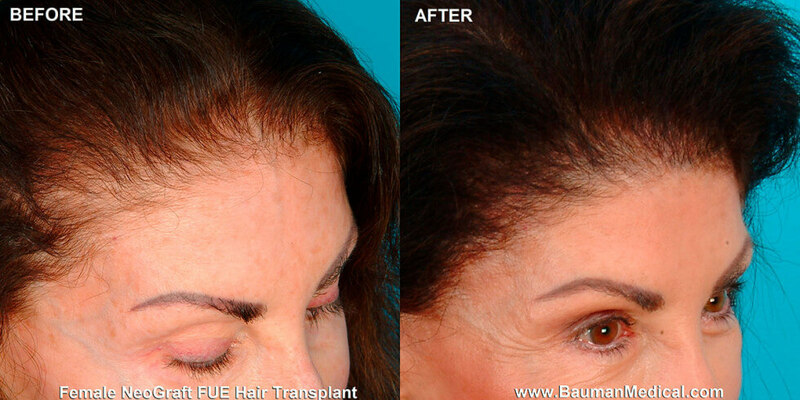 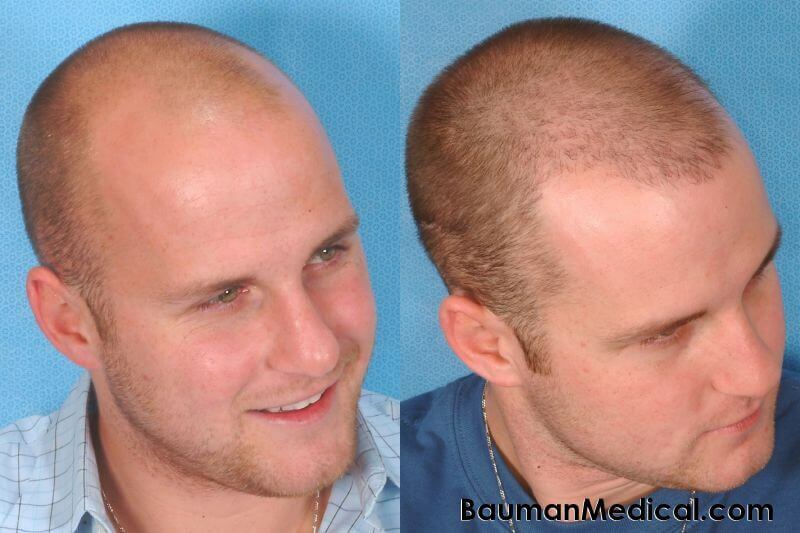 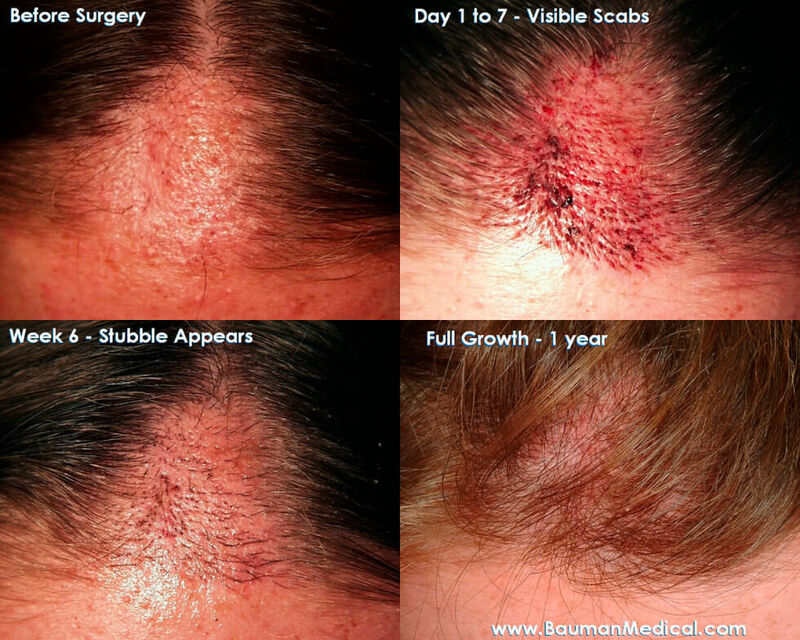 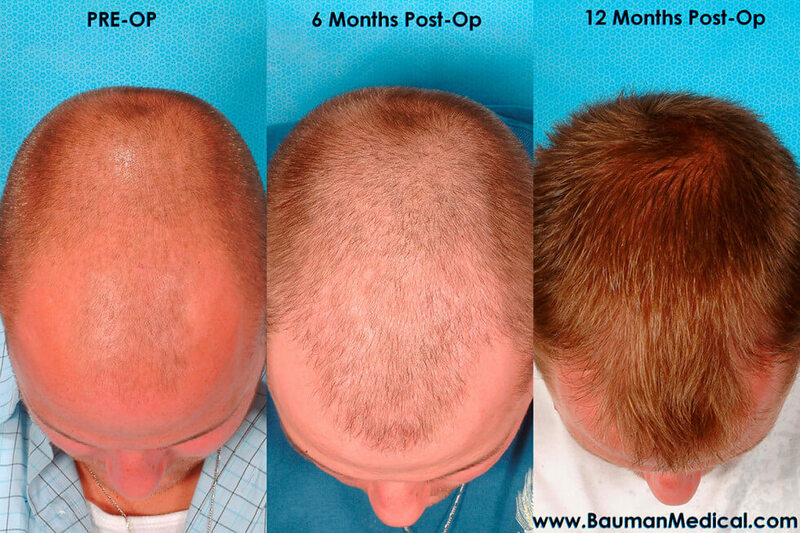 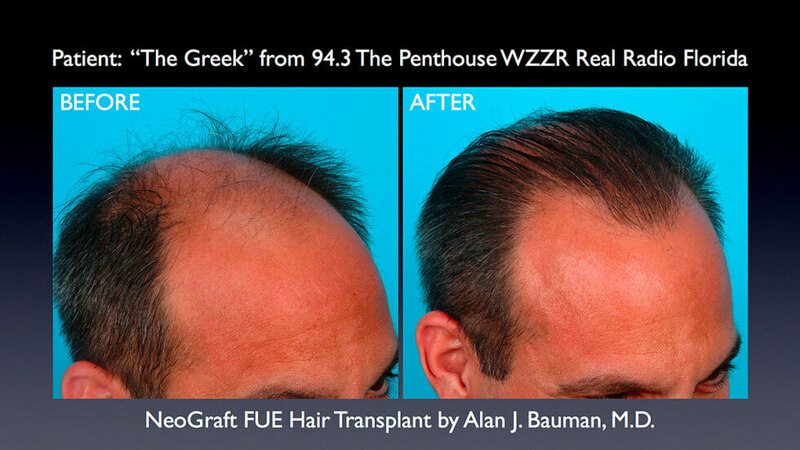 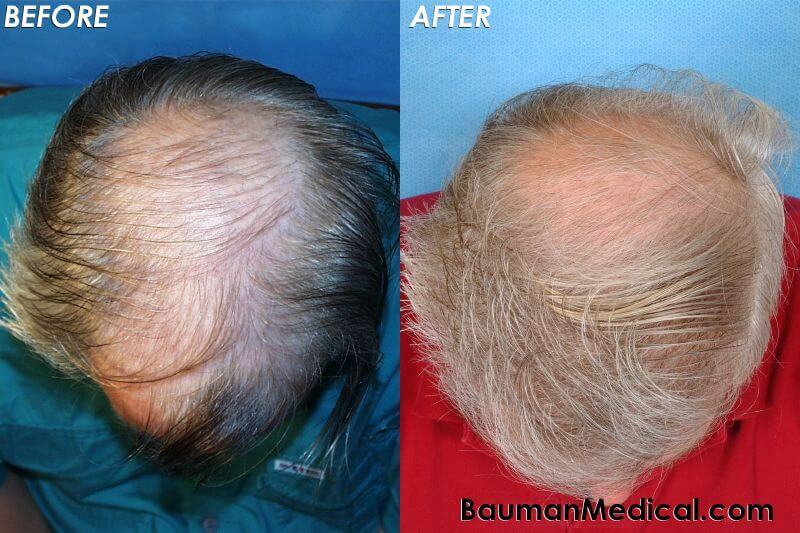 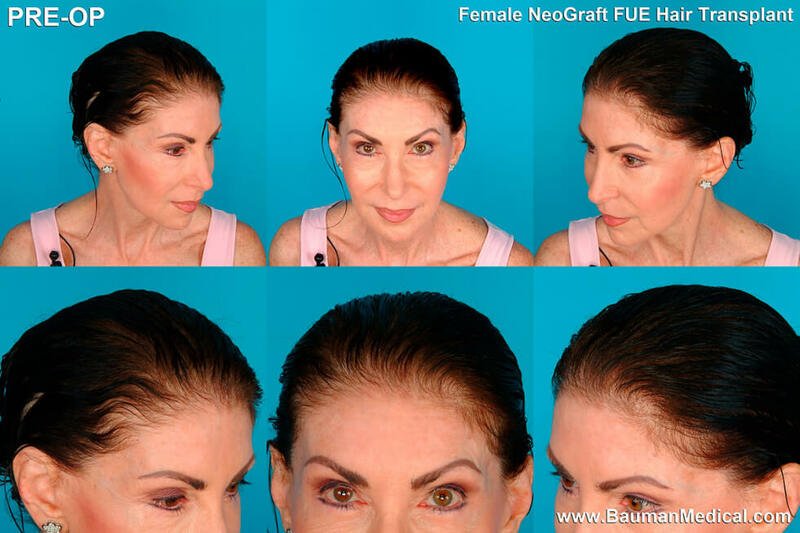 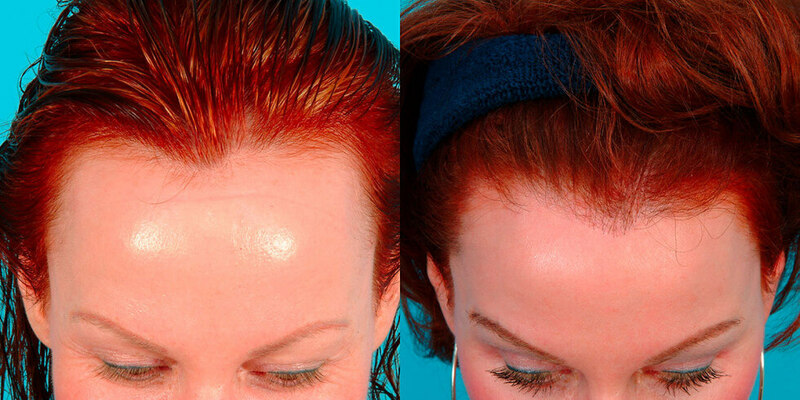 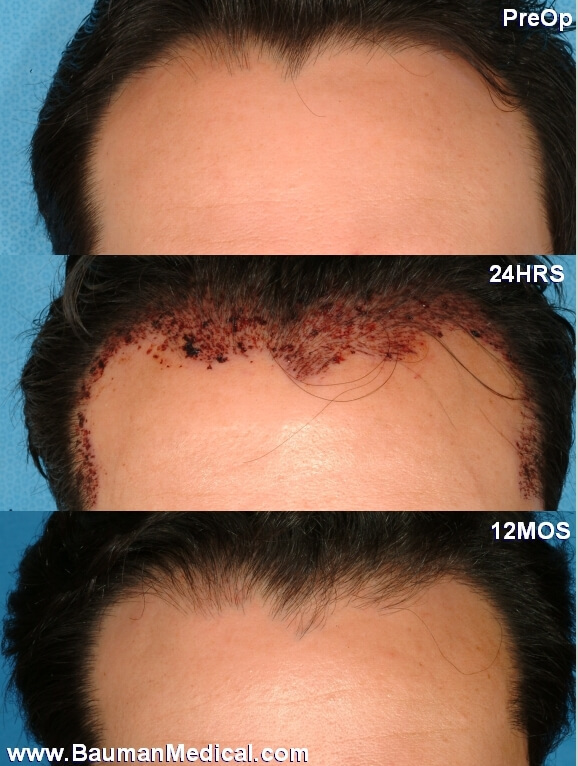 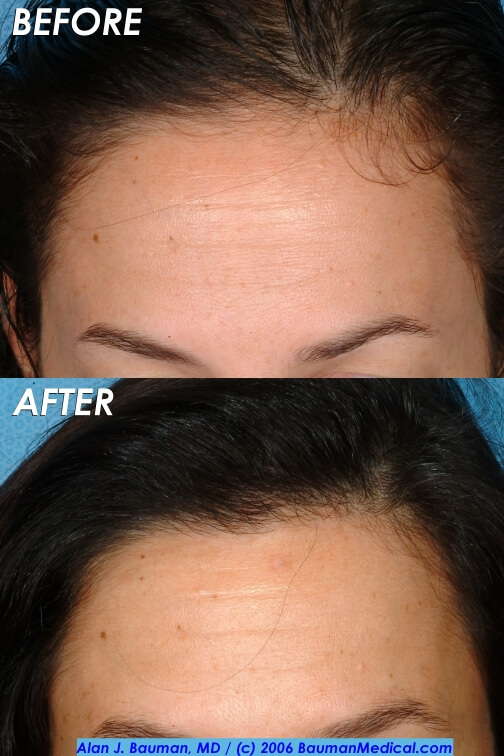 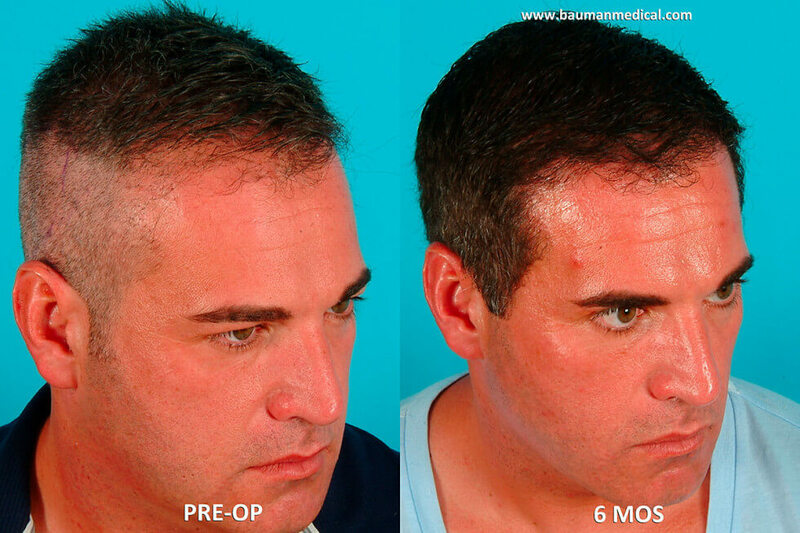 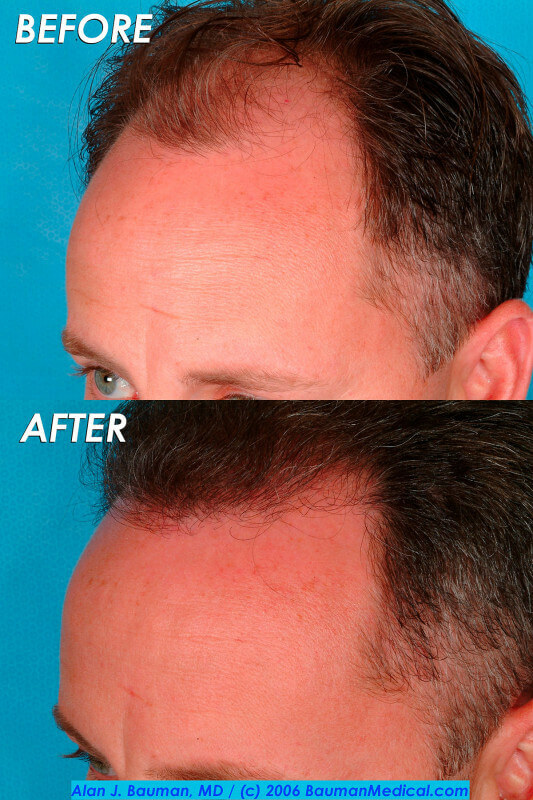 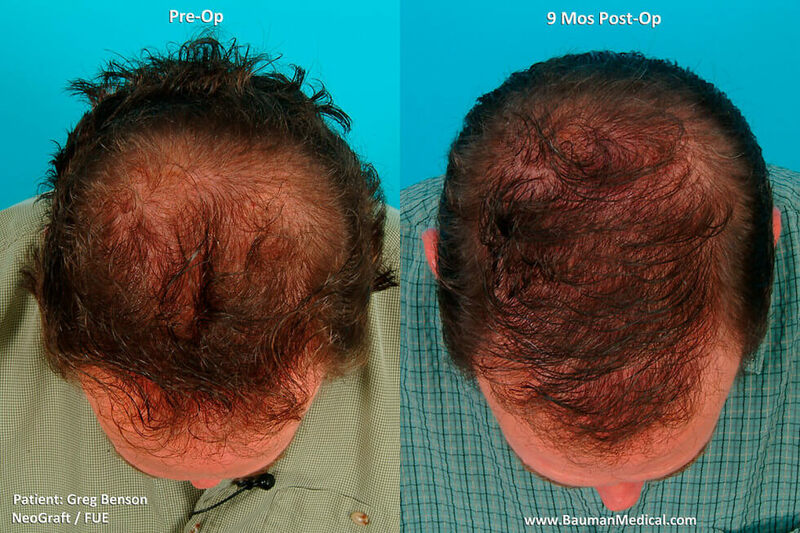 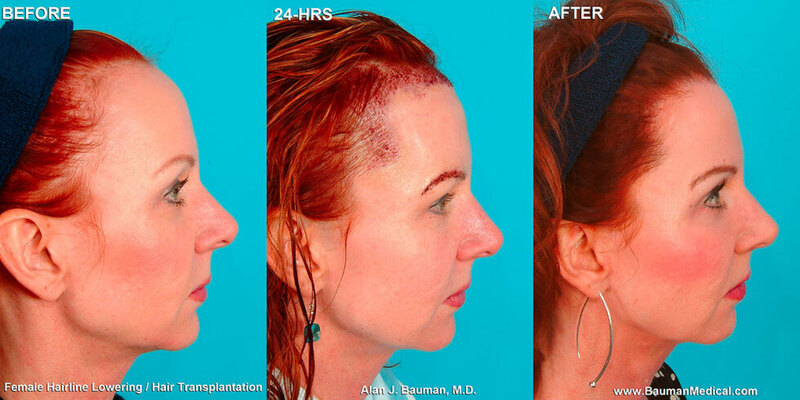 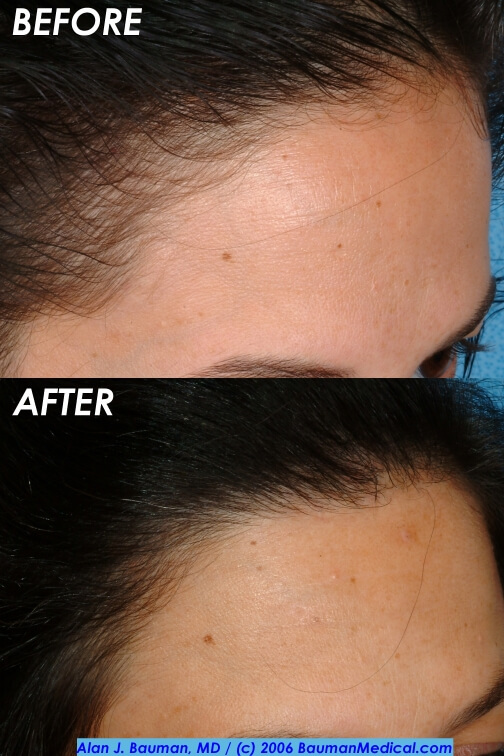 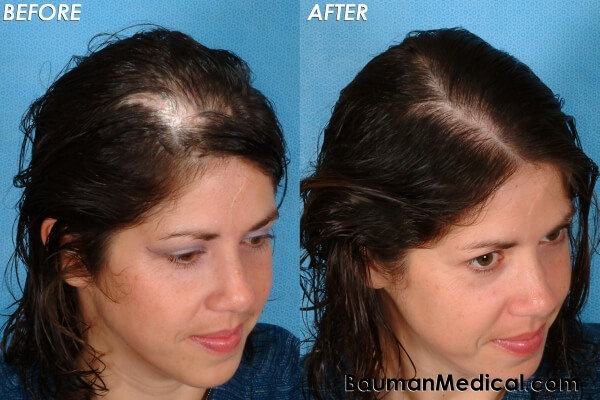 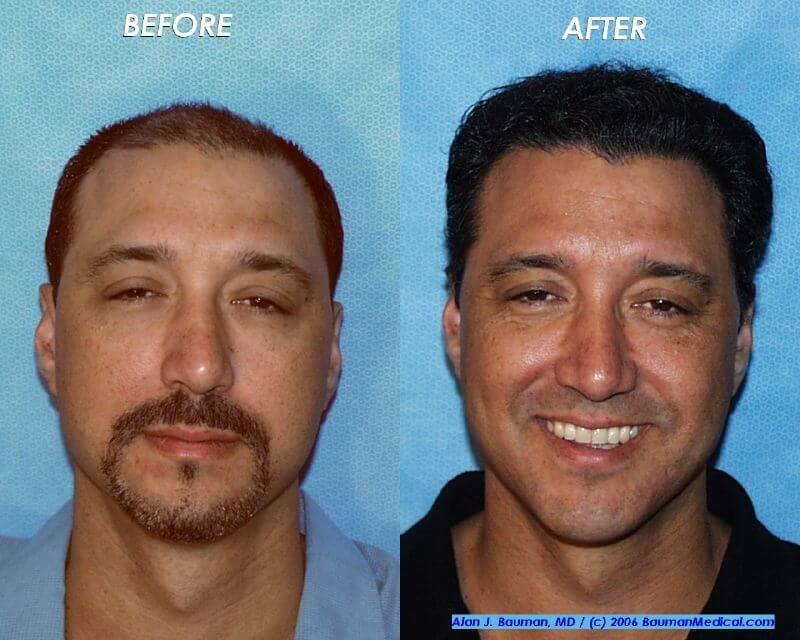 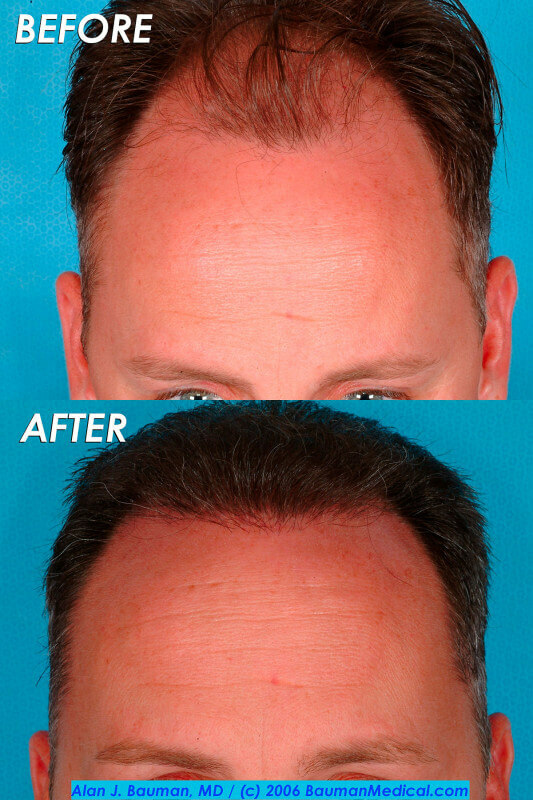 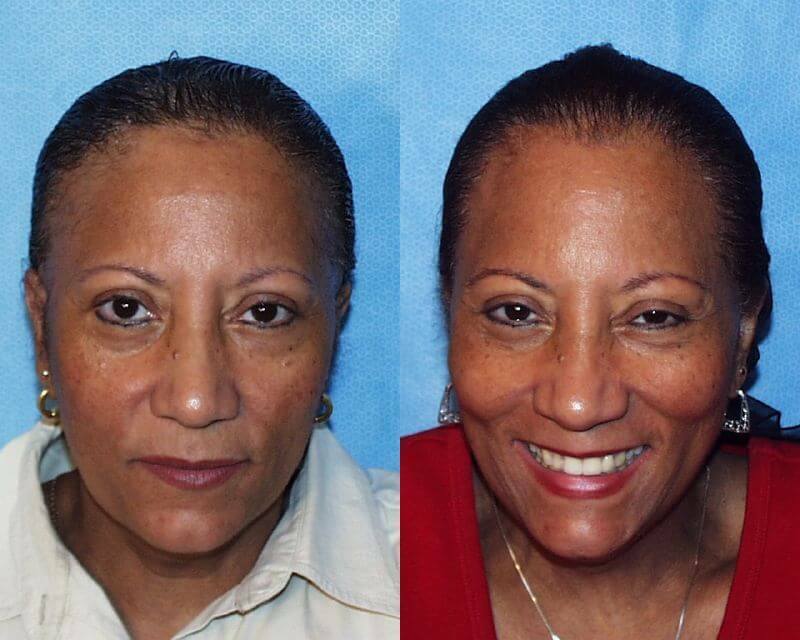 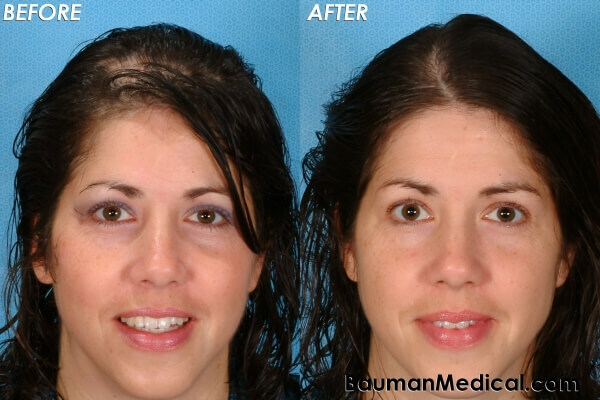 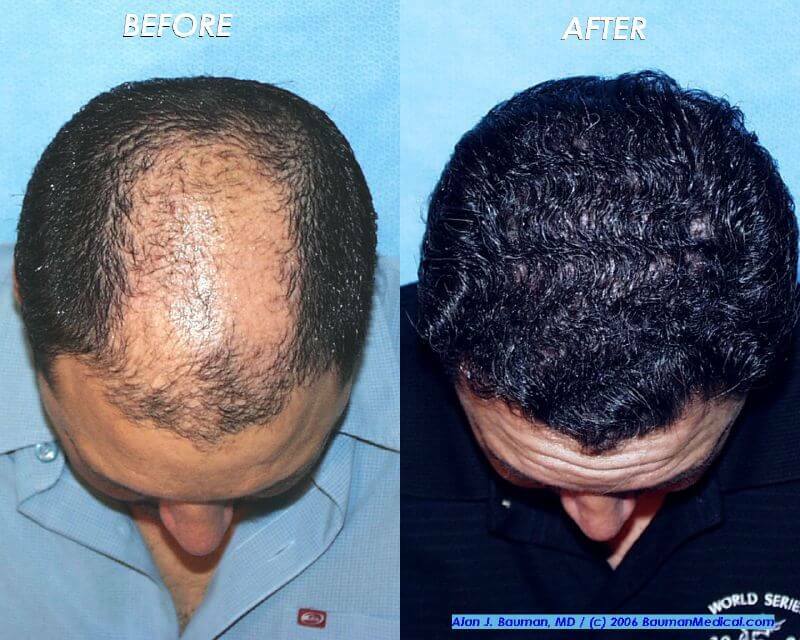 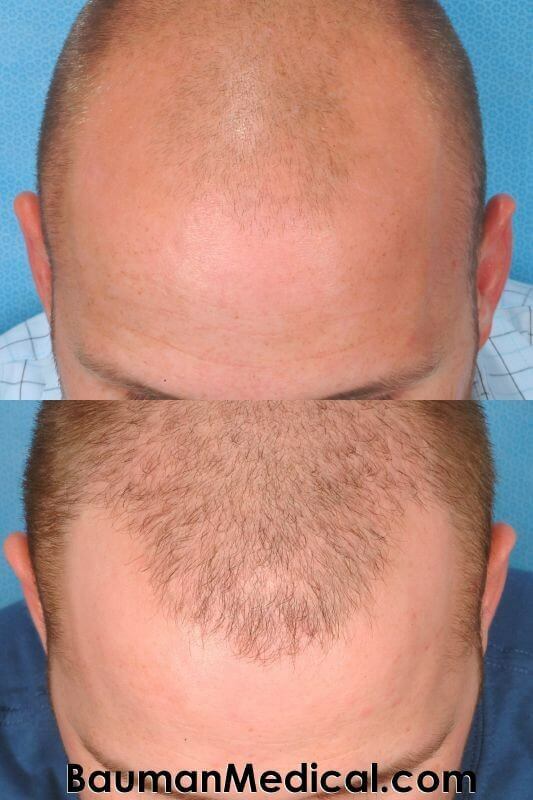 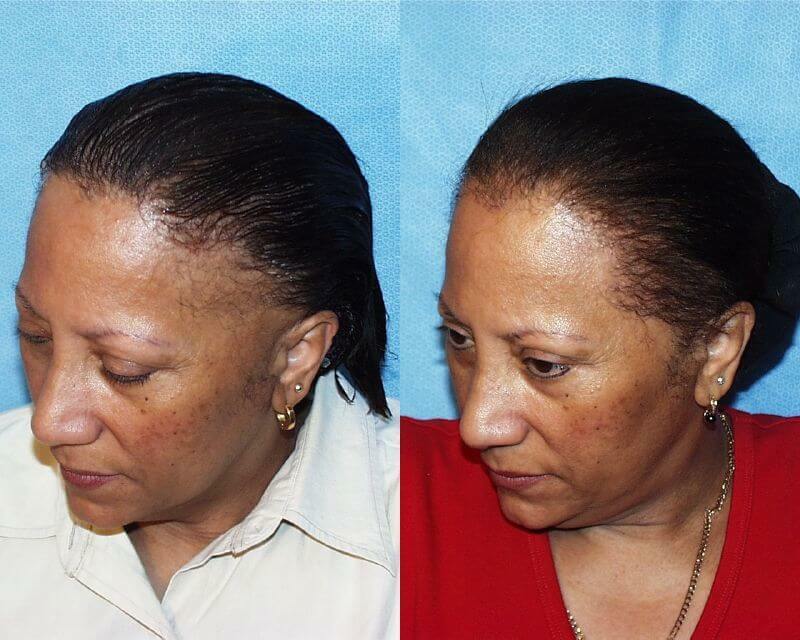 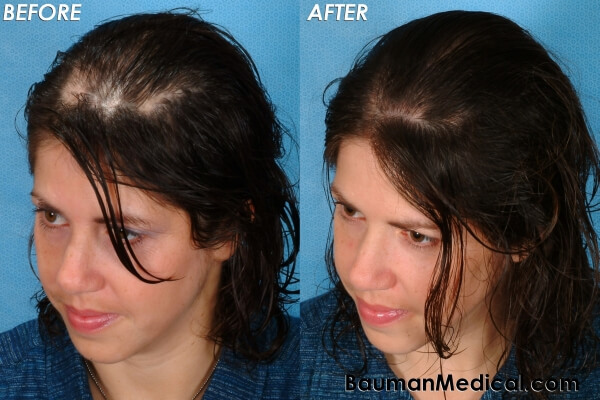 ft. Bauman Medical Hair Transplant and Hair Loss Treatment Center in beautiful oceanside Boca Raton, Florida.